In today’s blog, we are going to discuss what Tinnitus is and how to manage it. 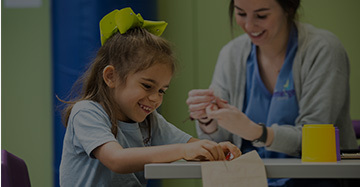 If you or someone you know is in need of audiology services for Tinnitus or other hearing related issues, contact us at 225-343-4232 to speak to one of our licensed audiologists about scheduling a hearing evaluation. 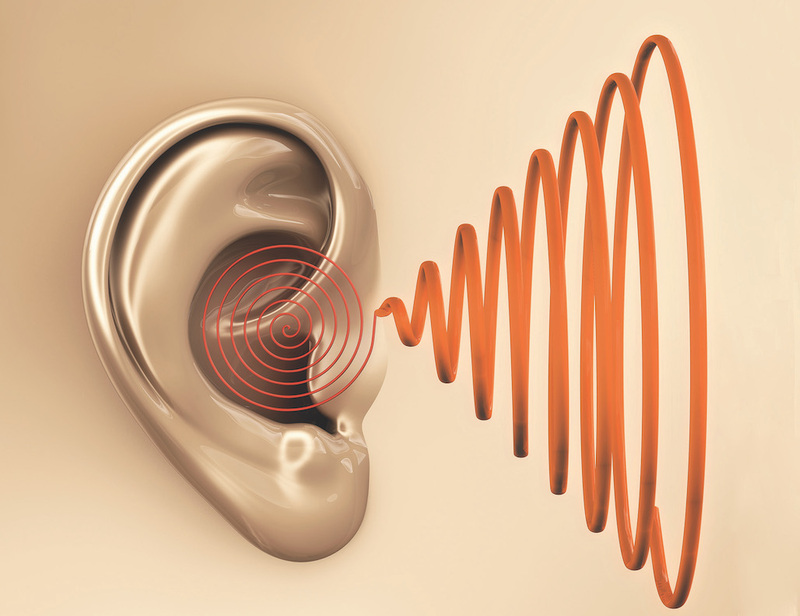 Tinnitus is the constant ringing, hissing, whistling, buzzing, humming or shrieking sound in one or both ears that is heard when no external sound is present. Temporary Tinnitus is what you may experience after going to a concert or hearing a loud noise like fireworks. Tinnitus can come and go or be constant. That sounds like me. What do I do now? Schedule a hearing evaluation with one of our audiologists. The testing for Tinnitus can be performed within a normal hearing evaluation. 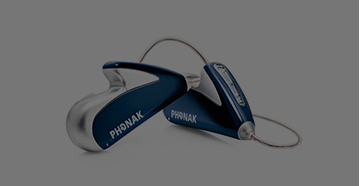 We offer remediation for Tinnitus including hearing aids and noise cancelling ear level devices. Habitual exposure to loud noises – This can damage or destroy hair cells (cilia) in the inner ear. Unlike a lizard’s tail, once these are damaged they cannot be renewed. It’s important to note that there isn’t a recognizable cause for most cases of Tinnitus. Often it results from changes in the brain that are still being researched. If the cause of your Tinnitus is unexplained, that is a hard question to answer. If a doctor has found the cause of it, it’s possible that you could recover in 2-3 months. As always, each case is different. Does this mean I will lose my hearing later in life? First, understand that having Tinnitus does not mean you have lost any of your hearing. It is a symptom and not a disease – it does not cause hearing loss. However, Tinnitus is often associated with hearing loss. For example, if your Tinnitus is noise-induced, you could develop more substantial hearing loss in the future. Between 60 and 90% of Tinnitus patients have some degree of hearing loss. Could I have done anything to prevent developing Tinnitus? Turn down the tunes. When listening to music through headphones/earbuds, don’t pump the volume up all the way. You should still be able to hear noise from your environment even with your headphones on. There is currently no permanent cure for Tinnitus, but there are many ways to manage or reduce it. Your first step is to schedule a consultation with one of our licensed audiologists. From there, we can show you which treatment or therapy will be most effective for your type and level of Tinnitus.